Matrix enters alliance with Chinese civilian, military, tech producing GIANT! 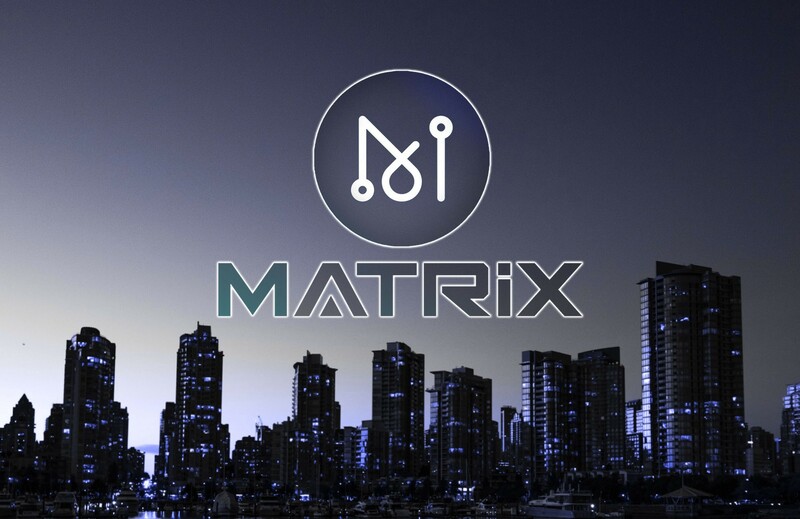 Perhaps it has gone largely unnoticed that Matrix has landed itself in one of the biggest alliances seen in the cryptocurrency space. The day was November 12th when Matrix became a founding member of the Advanced Telecommunication Chain Industry Alliance. Joining Matrix in this alliance was Tianjin University, Nankai University, UNISOC, as well as the Shenzhen based giant, ZTE. In addition to this list is a colossal Chinese enterprise that is largely unknown to westerners, that is, of course, Tianjin 712 Communication & Broadcasting Co.,Ltd. What is Tianjin 712 Communication & Broadcasting Co.,Ltd. (天津七一二通信广播股份有限公)? The Advanced Telecommunication Chain Industry Alliance “aims to oversee, promote and accelerate the development of Tianjin’s telecommunications and blockchain industries. To do so, complementary entities from industry, academia, and research have come together to pool resources in the spirit of collaboration and exchange. The Alliance’s projects will be guided by the technological innovation needs of Tianjin’s telecommunications and blockchain industries. The MATRIX AI Network is the only blockchain company in the alliance.” ³ The overall goal of the alliance is to inform decisions that the Tianjin government makes in terms of policy setting in regards to technological development and implementation. This segment’s purpose was to highlight the tech giant that is Tianjin 712. Overall, it is a colossal corporate entity that has extremely close ties with the Chinese government. Seeing how Matrix AI Network is a partner of this behemoth in the alliance is a promising testament to Matrix’s team, technology, and future. Tune in next time for a brief review of all the Advanced Telecommunication Chain Industry Alliance partners! Matrix enters alliance with Chinese civilian, military, tech producing giant was originally published in Data Driven Investor on Medium, where people are continuing the conversation by highlighting and responding to this story.